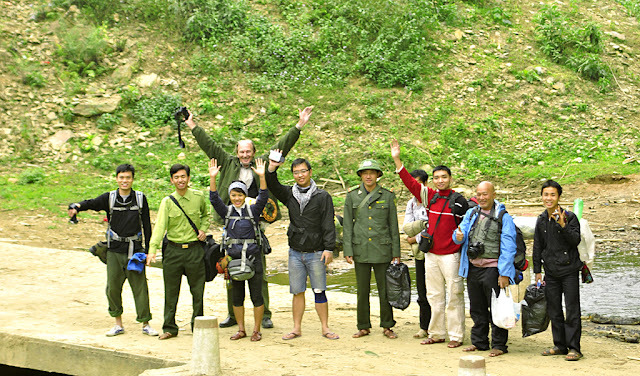 ACTIVETRAVEL ASIA completed the survey of responsible tourism project in Pu Hu Nature Reserve, Thanh hoa province, Vietnam. The survey team spent 3 days 2 nights on exploring the jungle Pu Hu by trekking. This marked the first steps to discover and develop the potential tourism in this area. forest and wildlife” implemented by GIZ Vietnam. This project encourages tourists come to Pu Hu. The tourists not only explore the wild-life beauty of Pu Hu but also discover illegal cutting of trees, hunting and other illegal activities in the forest. Their movement in the forest will help to keep these illegal activities under control and is therefore very important! “With the distinguishing nature, diversity of plants and animals Pu Hu has great potential in trekking” said by Mr. Tony Tran, product manager of ATA. Pu Hu has a plentiful floristic composition which creates interesting trekking routes. Tourist may see waterfalls from height of 50m-100m flowing down at any time on the way. 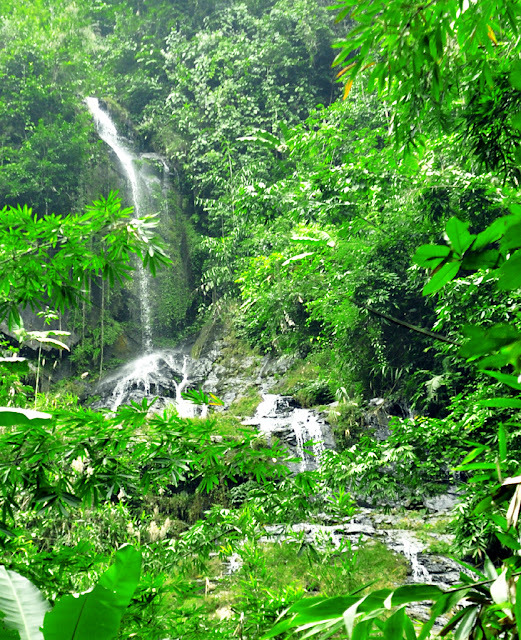 The green of trees, the eco of forest bring the fresh experience for explorers during the trip. After the trip, ATA inspection team will proposal a formal program tour and suitable routes which would make Pu Hu nature reserve to be a tourist site. ATA also works with GIZ Vietnam to run and manage the potential trip tours here to complete one of the most important parts of project.